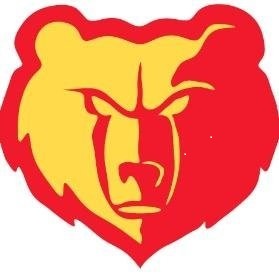 A 52-15 win over Chanute in the final game of the season led to the 4-4 finish for Labette County High School. However, due to point differential the Grizzlies would finish one spot below the Blue Comets in the final standings. LCHS gets the 12 Seed and a matchup with the 5 Seed Bishop Miege Stags for the first round of the playoffs. Head Coach Sean Price wasn't too thrilled with the seed they fell to. Bishop Miege is 6-2 and will host the Grizzlies who are much better at home(3-1) than on the road(1-3), so it will prove to be a tough matchup for LCHS.